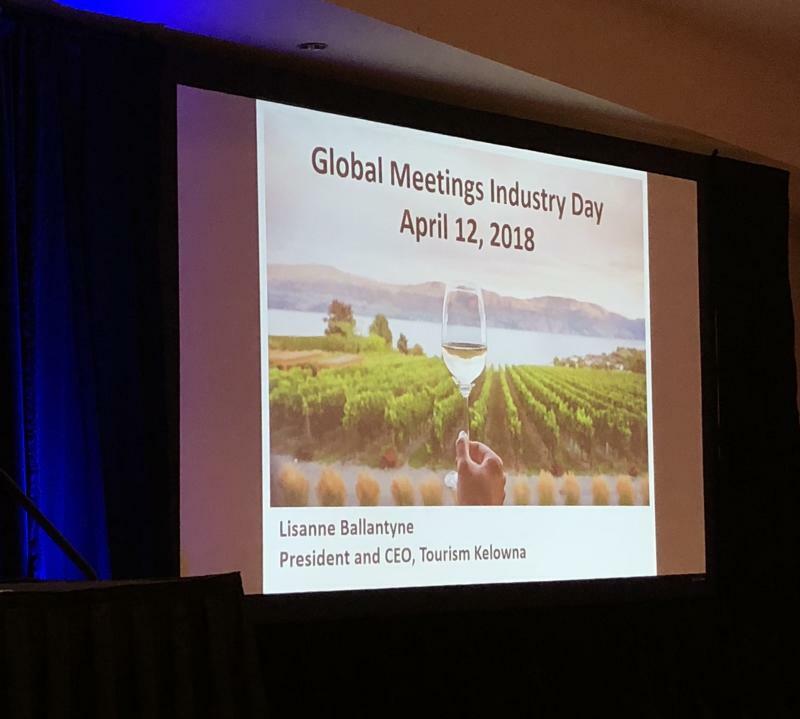 This year, Tourism Kelowna partnered with Delta Hotels by Marriott Grand Okanagan Resort to host the inaugural Kelowna Global Meetings Industry Day (GMID) Breakfast on Thursday, April 12. With hundreds of events taking place around the world, GMID unites professionals in the international meetings, conferences, conventions, incentive travel, and exhibitions industries to highlight the significant economic impact meetings and events have on the marketplace. 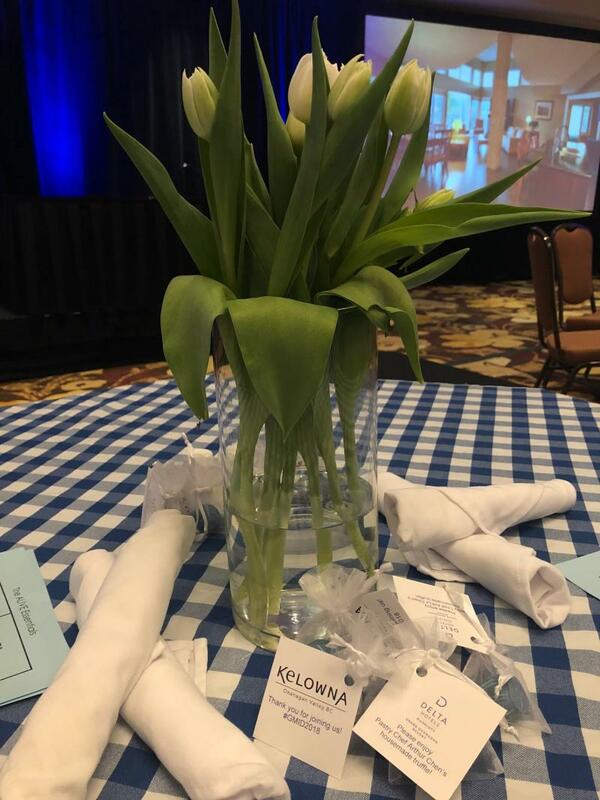 Tourism Kelowna’s President and CEO, Lisanne Ballantyne, welcomed close to 100 attendees and spoke about this year’s theme, Taking Care of Business. While Tourism Kelowna alone facilitates around 140 meetings and conference leads annually, along with more than 30,000 hotel room nights, our city has its challenges, including limited hotel room blocks during the summer months. Lisanne encouraged those in attendance to build on our strengths and acknowledge our challenges while expanding our unique value proposition to key industries in the Central Okanagan. 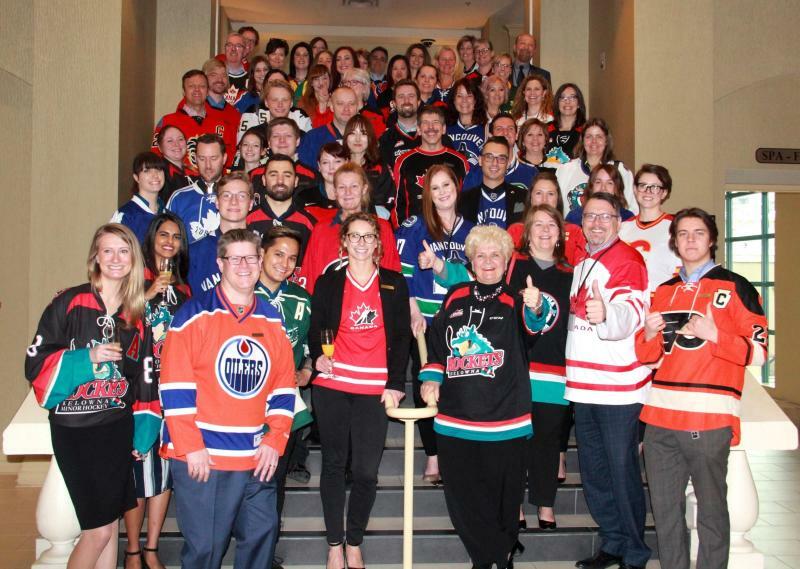 In support of the Humboldt Broncos Jersey Day, which also fell on April 12, attendees were encouraged to wear a hockey jersey or to dress in yellow or green. It was a simple way for all of us to show support for those suffering through this terrible tragedy. 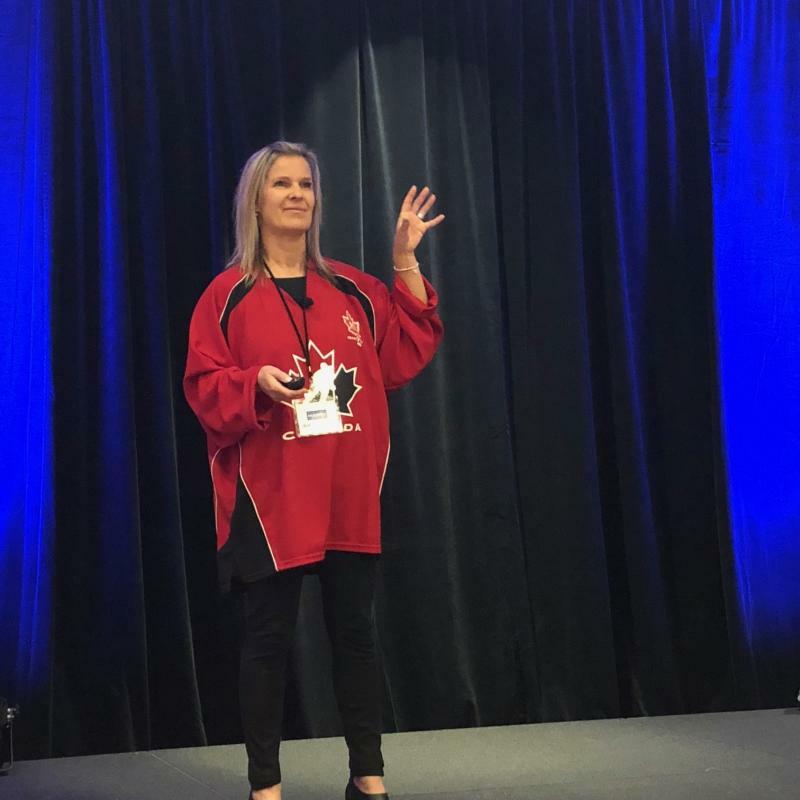 In addition to the successful Kelowna event, our Business Development Consultants in Toronto and Calgary also attended GMID events. Pat Gappmayr attended MPI Toronto&apos;s event at The Globe and Mail Centre, including the Connect Up networking event, while Nicolle Gomez de Sousa attended the MPI Greater Calgary Chapter event at the Calgary TELUS Convention Centre. 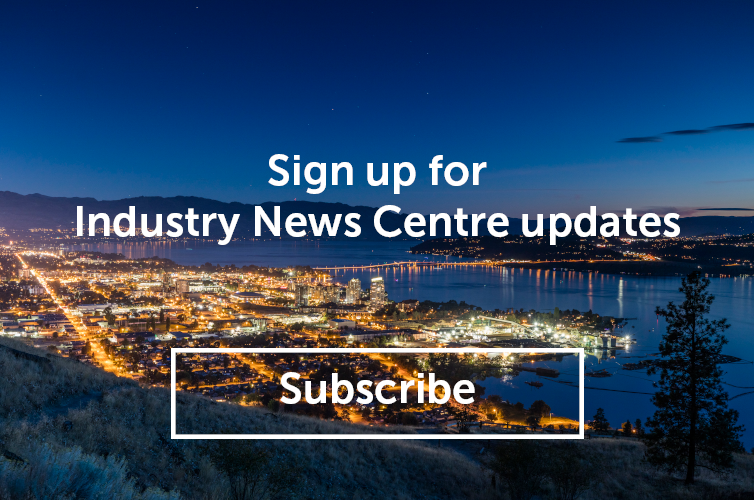 To learn more about GMID or Tourism Kelowna&apos;s Meetings & Conferences resources, contact Director of Sales, Jennifer Horsnell, at jennifer@tourismkelowna.com or (250) 861-1515 ext. 205.